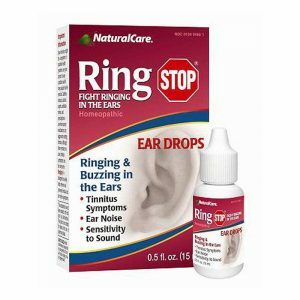 Easy to put into the ear and sounds fantastic. These units are designed for immediate use for people with MILD to Moderate hearing loss. the HC-A1 is an exciting piece of equipment that sounds great. 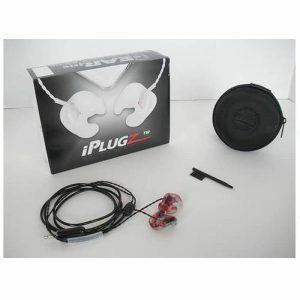 Easy to slip into the ear and use for home work or play at a cost you can afford. Comes with batteries, instructions, cleaning tools and carrying case. The Rionet HC-A1 invisible hearing amplifier, our most discreet digital hearing amplifier, is one of the tiniest Completely-in-Canal (CIC) hearing amplifiers on the market. 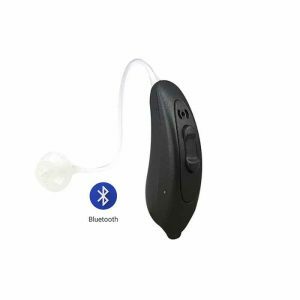 Its sophisticated hearing technology in its small and invisible form gives you a natural, crisp sound quality. 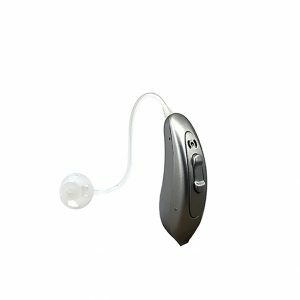 With auto-adapt technology, this invisible hearing amplifier adjusts to every listening environment by a turn of its volume control. 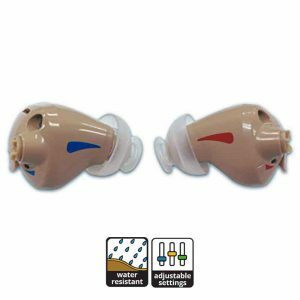 The Rion HC-A1’s compact invisible design allows for a high degree of comfort, ventilation, and customization, thanks to its replaceable tip system. In short: a tiny hearing amplifier, with an intelligent core. 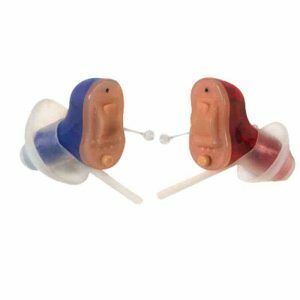 When comes to selecting hearing amplifiers most people we meet express the following. 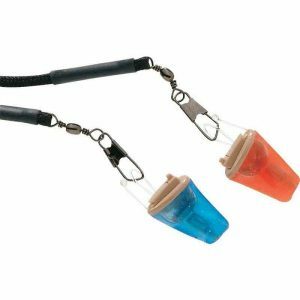 Make them easy to use and affordable. Make them sound great with little or no feedback issues. Provide easy adjustments for volume control, tone, and output. 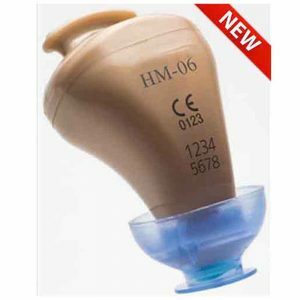 Nano Coating that protects each unit from sweat and moisture and increases durability. 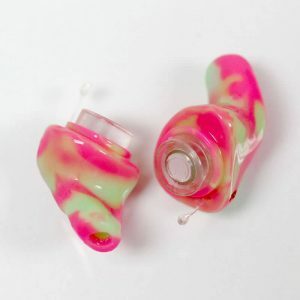 Ear tips designed with wax guard protection. Battery replacement alarm. 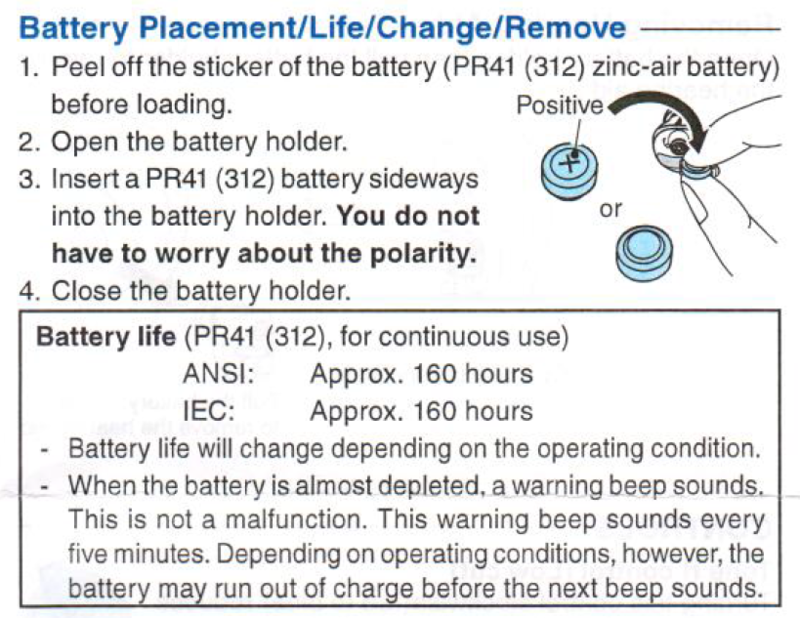 When the battery has almost expired, a soft alarm tone sounds, so the user will not have to be concerned about suddenly running out of power during use. Battery insertion. 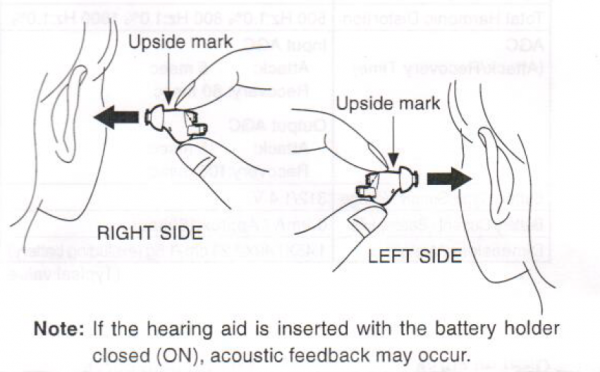 Unlike most other hearing aids the HC-A1 will permit the user to put into battery cradle either way. 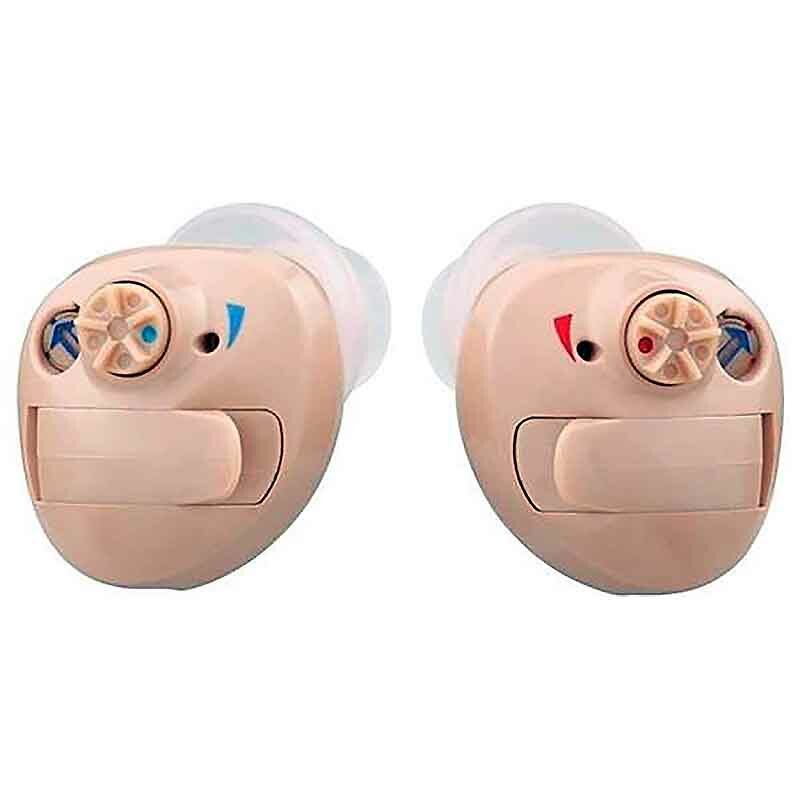 Battery Size….312 for longer life (estimated 160+ hours) Most hearing aids this size use a size 10 which is smaller and shorter battery life. 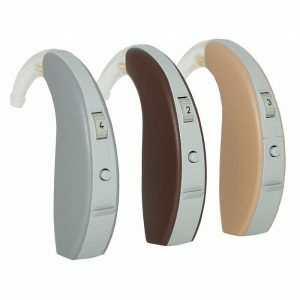 The trimmer-type digital Hearing aid which means there is no need for fitting software to make adjustments. If needed, adjustments can be easily made by using each of the trimmers. 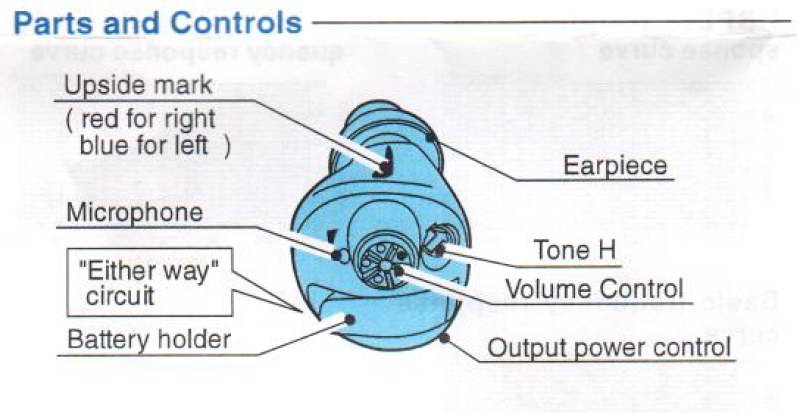 Adaptive feedback cancellation (AFBC) automatically suppresses disturbing high pitched noise. 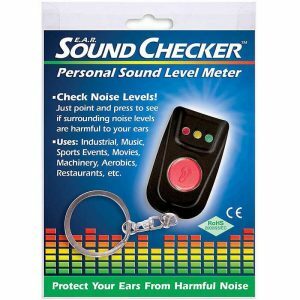 Non-Linear amplification amplifies low level sounds clear without causing loud sounds or echo. Note: All settings are adjusted at the factory so the HC-A1 does not produce excessively loud sound when it is initially turned on. For most client’s this setting works well. If adjustments are needed the easy to follow instructions will permit the end user to adjust the trimmers to the levels desired.